Constantly accompanied (whether she wants to be or not) by four cake-obsessed fairies, Bertie can’t seem to stay out of trouble. It’s gotten so bad that management is ready to throw her out, unless she can – against all odds – prove her worth to the theater. 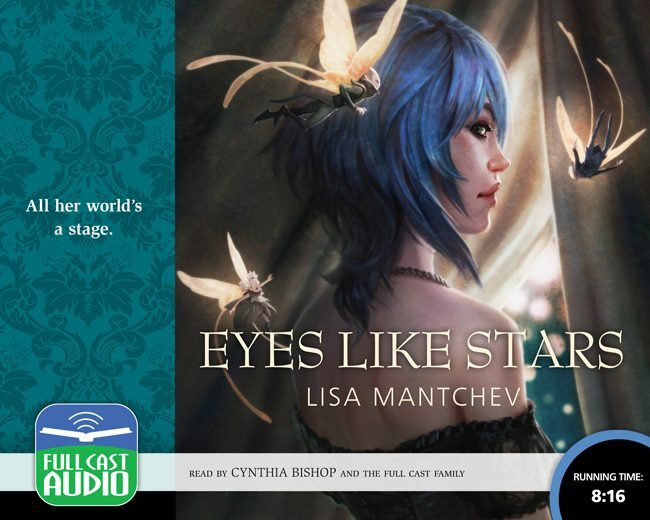 With its willful and engaging heroine, dazzling concept, and host of Shakespearian characters, Lisa Mantchev’s debut novel is itself like a great piece of theatre. Shifting effortlessly from hilarity to romance to loss to redemption, it is bound to delight anyone who has ever dreamed of the stage.